David Branch was born in the Bronx, New York on September 26th, in 1981. Branch holds a black belt in Brazilian Jiu-Jitsu from the legendary Renzo Gracie. He began his professional mixed martial arts career in 2007 winning his first 6 fights with all of the fights ending via knockout or submission and then signed with the UFC in 2010. Branch lost his UFC debut and was 2-2 while fighting in the Octagon. After a loss to Anthony Johnson in 2012 Branch signed with the World Series of Fighting. 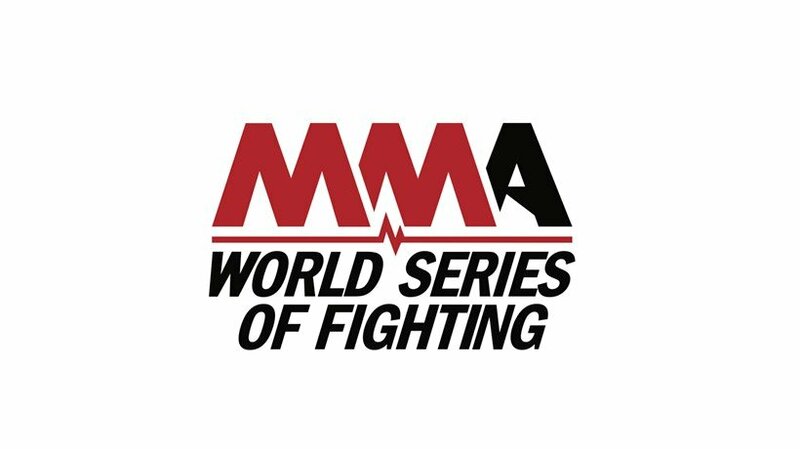 At WSOF 23 Branch accomplished a rare feat in MMA when he won the WSOF light heavyweight championship while still holding the WSOF middleweight championship.